TaskMark Inc Consulting - How Business and IT Gets Done. TaskMark Inc. is a woman owned, Business and IT Consulting company, focused primarily in the Healthcare and Multi-Family Housing industries. Our mission is to provide our clients with innovative and effective solutions that help them reach their business goals. At TaskMark, we understand that each Business and Healthcare client has its own unique blend of technology. With that knowledge we tailor our practical solutions to meet the needs of our clients utilizing a leading mix of information technologies and best practices. If you have questions or an IT or business problem someone says can’t be fixed (those are the ones we like) Please reach out, and we will see what we can do. TaskMark offers a wide variety of services to help you focus on the main thing… getting work done. We have a strong belief that systems, processes and technology should benefit an organization and not slow it down. Take a look at our service offerings, and see if any of them will enable you to reach your business goals. As a veteran of the affordable housing industry with over 20 years of experience, she has gained a wealth of knowledge and practical application while working with Section 515, Section 42, and Section 8 multi-family housing facilities. Carolyn is well versed in property business operations, HUD Occupancy, Fair Housing compliance, Policy and Procedure Development, and other related areas. 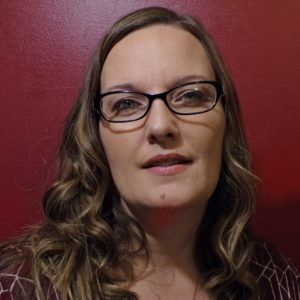 Carolyn translates this knowledge and experience into practical efficient systems to manage day to day business and compliance operations. Matthew is an experienced executive with deep roots on the technical side, with over 10 years of experience in healthcare and the IT fields, and over 20 years’ experience in management level roles. 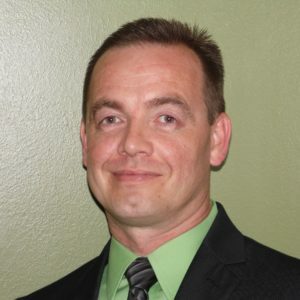 Matthew's experience with implementing health information systems, team building, data extraction, integration, and strategic development of overall IT environments provides a unique set of skills to guide company projects and consultants.